Rated 5 stars for ease of use by the United States Racquet Stringers Association. Elongated design dampens up to 73% of string vibration. “P” logo style dampener for added shock absorption. 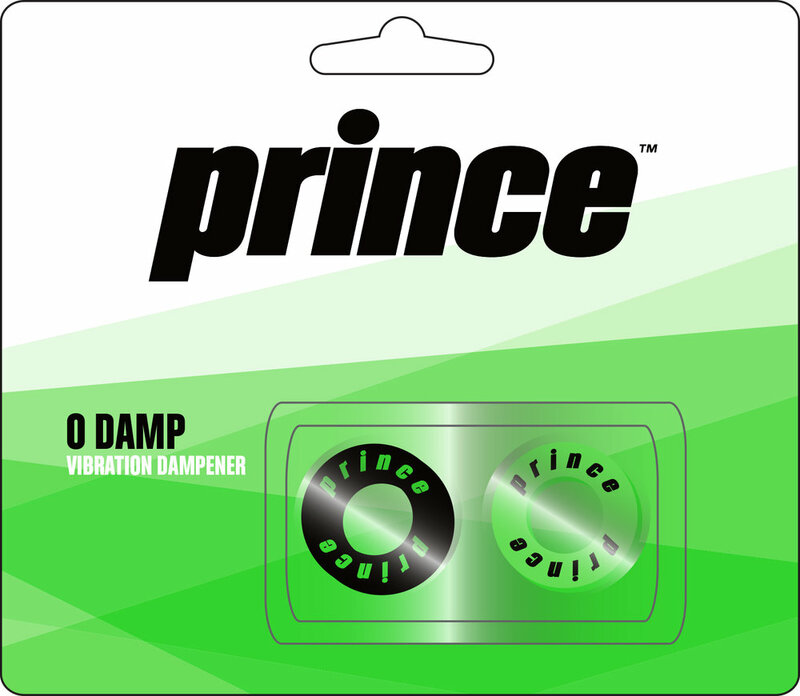 Classic style dampener for improved feel and vibration dampening. Perfect balance of shock absorption and feel.